In Southeast Europe (SEE), a region undergoing challenging economic and political transitions, levels of income inequality tend to be among the highest in Europe. Despite inequality’s serious repercussions, governments in the region have not devoted sufficient attention to this issue. 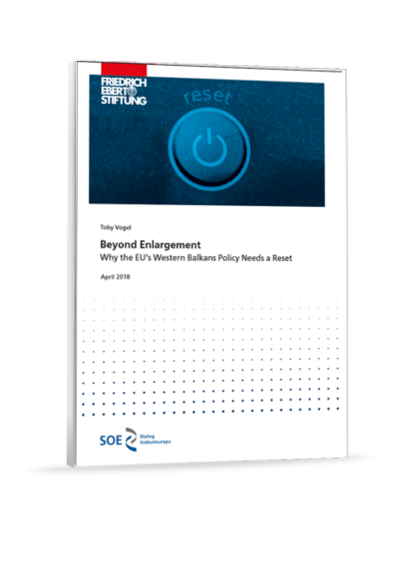 Rather, socioeconomic reforms, formulated in light of countries’ EU accession prospects, tend to stress fiscal consolidation and labor market deregulation. This comprehensive report looks at the current state of economic inequality, its potential root causes, as well as remedies offered in current reform documents. In recent decades, within-country inequality of income and wealth has been on a worldwide rise. In Southeast Europe (SEE), levels of income inequality tend to be among the highest in Europe. 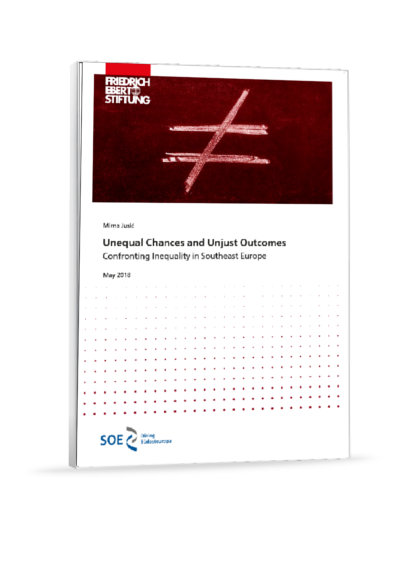 Focusing on Albania, Bosnia and Herzegovina (BiH), Croatia, Kosovo, Macedonia and Serbia, this brief looks at the current state of economic inequality, its potential root causes, as well as remedies offered in current reform documents. 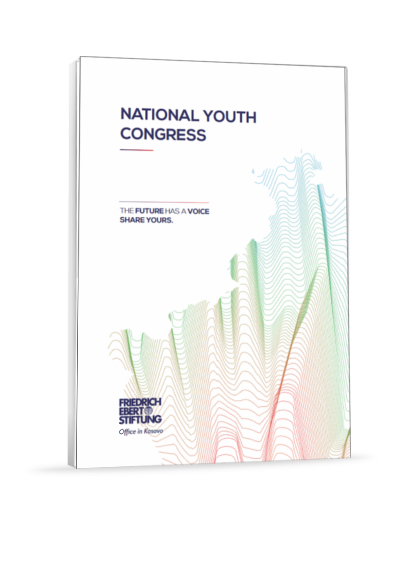 It provides general recommendations on ways in which inequality in the region could be reduced. Kosovo is one of the countries with the youngest population in Europe. This youth Therefore should be a respective part in policy and decision-making. But, unfortunately, due to lack of the institutional, social and media space, the youth faces resistance and major challenges in presenting their problems and requests. 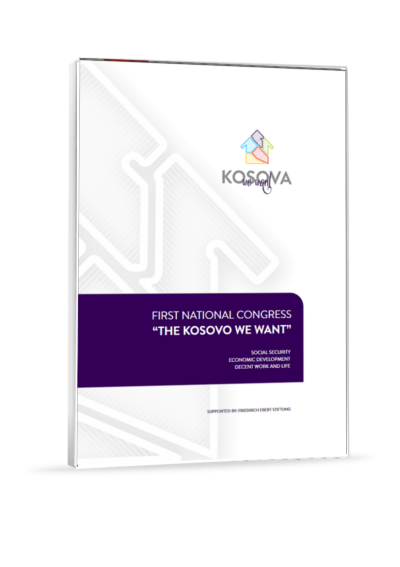 After several months of research and discussion, some of the civil society organizations decided that there is a need fora civic platform in which main challenges of the Kosovo society would be highlighted and addressed in a participatory work of the Civil society organizations, experts and politicians. Brussels has pledged that the next round of EU enlargement may begin as early as 2025. First in line are Serbia and Montenegro, but EU officials claim all the “Western Balkan Six” (WB6) are potential candidates; the ball, in short, is in the court of national governments. 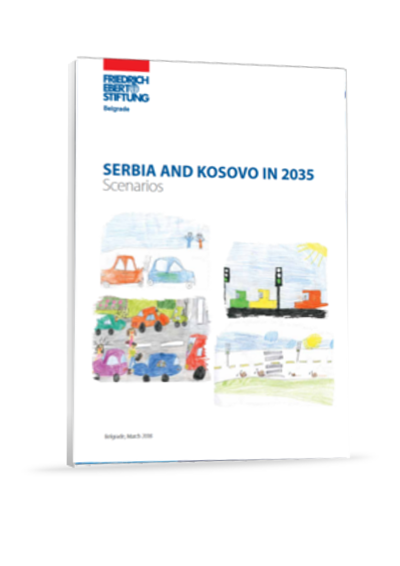 Four scenarios on the state of relations between Serbia and Kosovo in 2035 were developed by a multinational Scenario Group from September 2017 till February 2018. The scenarios do not attempt to predict the future but offer alternatives for the possible and plausible future. They can provide food for thought for decision-makers. 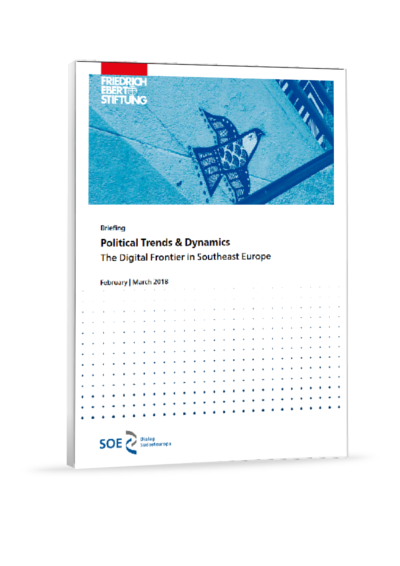 A specter is haunting Southeast Europe — the specter of digital transformation. At least, that it is the hope by many in Europe and the region itself. 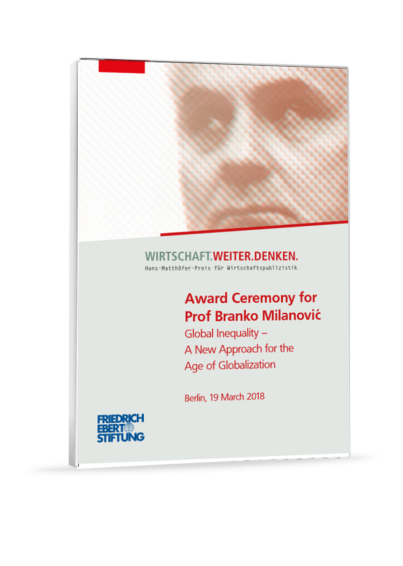 Still largely defined by (the remains) of socialist (post) industrialism, Southeast Europe’s economic and social transition towards the digital frontier has been marked by incremental and irregular movement. Since the outbreak of the latest financial and economic crisis in 2007/2008, at the very latest, it has become apparent that those of the usual economic theoretical models, especially the so-called neoclassical mainstream, and many of the economic policy recipes built upon them, have reached their limits. 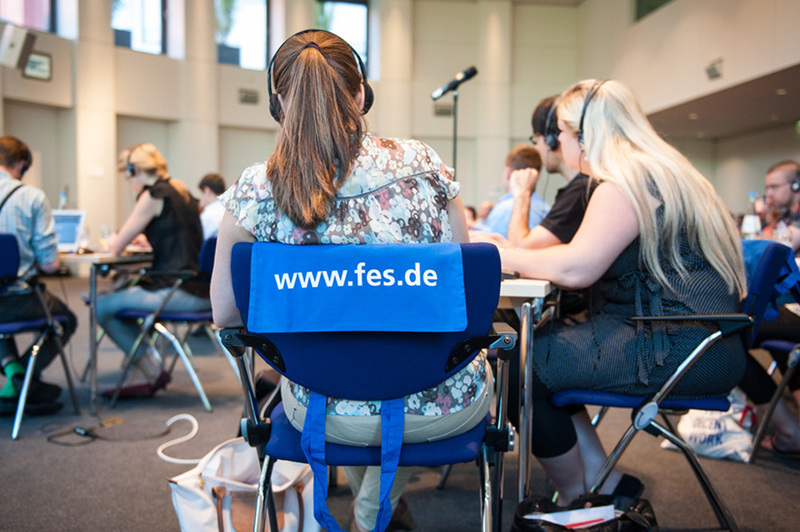 Leading economists failed to see the financial and economic crisis coming, nor have their economic-political recommendations resulted in a fast, sustainable solution to the crisis, least of all in Europe.